What are these essential and critical interests? The UK is the USA's bridgehead into the EU providing direct access to its single market. US banks dominate the City of London. Britain is home to 20% of ALL U.S. foreign investment, ten times more than Germany, France or Japan. In 1981 UK company holdings of overseas shares & bonds equaled 29% of GDP, by 2006 435%. Growth heavily dependent on the US dominated IMF, World Bank & WTO's globalisation offensive, in turn dependent on US military power. The UK is its most reliable NATO ally. 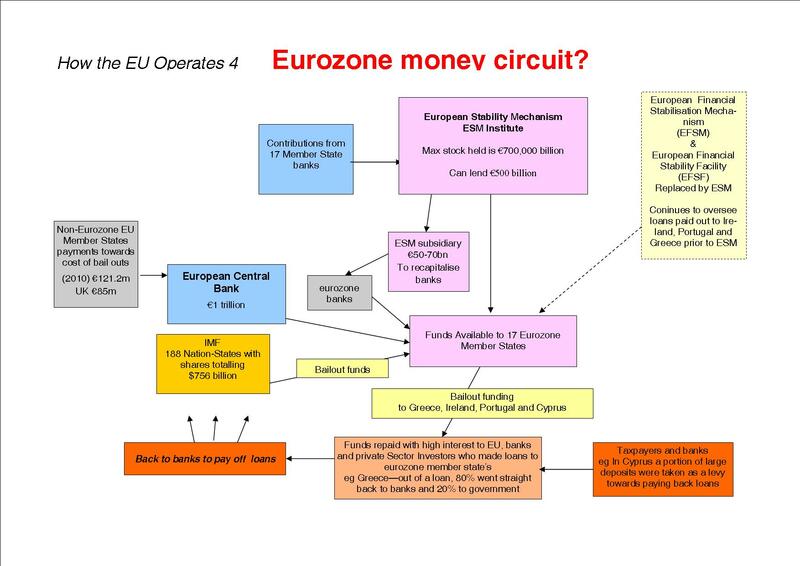 The EU is an alliance of rival capitalist states conditionally unified by the imperative of imposing a single market for finance capital across the continent, unhindered by sovereign nation states won for the interests of working people and local producers. The Euro and the dollar are rival currencys. New York, Frankfurt, Paris and the City rival financial centres. 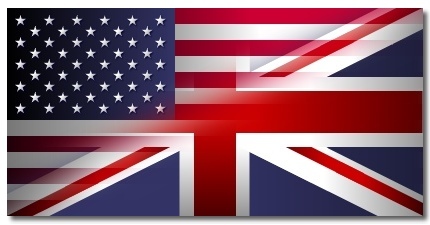 The price of the UK's US special relationship are the terms exacted for EU membership by its `european partners`. The political expression of this conflict are 40yrs of Thatcherite euroscepticism. 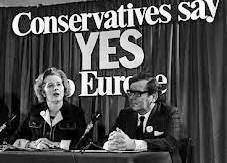 Thatcher campaigned for a Yes vote in the 1975 referendum, never calling for EU withdrawal. Post 2007 and a rash of right-wing eurosceptic globalists, libertarian cranks and closet racists peddle a ragbag of `Hong Kong options`, `supply side shocks` and regulation `bonfires`. Its populists fulminate equally against immigrants, bank and big company sharp practice, bureacracy and political correctness on behalf of the `squeezed middle`. Here, after the privatisation or abolition of health, education, welfare services, pensions and the end of taxation, the City bestrides a hire & fire economy of the largest possible casualised workforce, `free` to work unlimited hours in unregulated workplaces, out-competing China. A benign US welcomes the UK into NAFTA. 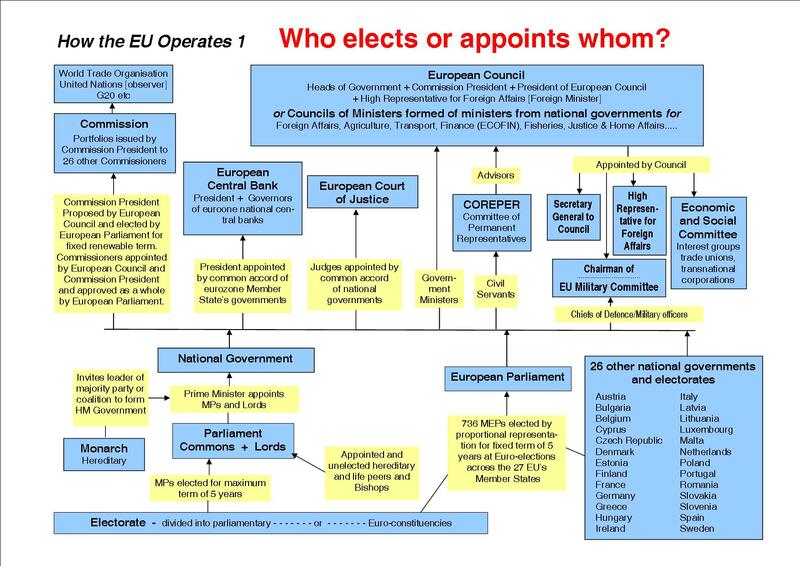 EU exit and a new direction for Britain is drawn, but all prescriptions lead deeper into the neo-liberal swamp. All de-facto in pawn to the ideology driving the US-City-EU nexus. The eurosceptic camp does however include people of integrity concerned for Britain’s future. Hopefully the pro-EU establishment backlash unleashed by Assistant Ambassador Gordon’s intervention will give food for thought. Social Europe was a con, ask the workers of Greece, Ireland, Italy, Portugal and Spain. Big EU does not offer little UK protection in a hostile world, the US-City-EU nexus IS globalisation. De-industrialisation, financialisation, economy and state hostage to a financial mafia its direct consequence. Disillusion and confusion are compounded by the labour movements failure to offer a progressive alternative around an EU exit, not least among the small to medium proprieters, farmers and self employed of the Tory grass roots. Camerons' renegotiation- referendum ploy to continue the Thatcherite eurosceptic game proportionately more difficult to sustain. This is the basis for an anti-monopoly alliance for self determination and the democratisation of economic and political power.